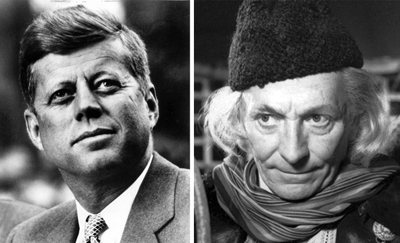 Forgive me for being self-indulgent, but I am going to write occasional blog posts about the people or things without which I wouldn’t be the person I am today. Did you have an irrational fear of something when you were a child? In my case, for a while at least, I was terrified of volcanoes. You might say that’s not so crazy. But as I lived in Wales, where an eruption would be pretty near impossible, I think it was. 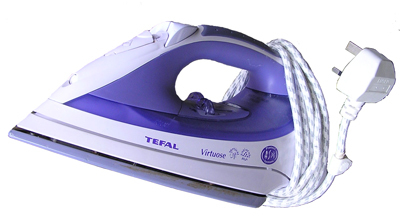 The other day, when I was in the middle of ironing, all the electrical power went off in the house. I assumed it was a power cut and checked with neighbours. I was surprised to find it affected only our house. I turned the power-supply trip-switches off and back on. Nothing. I switched off the lights, radio, iron, etc and tried again, realising I had missed one of the trip-switches the first time. Hooray! Let there be light! 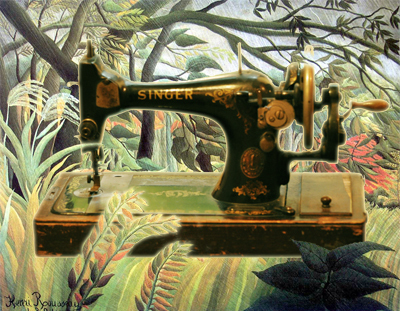 I think I must be in possession of the only old Singer sewing machine still in the wild. 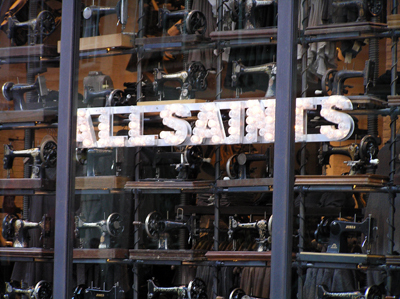 All the others have been rounded up and herded into the windows of All Saints fashion stores throughout the land. On Monday, February 15, 1971, Britain’s currency went decimal. 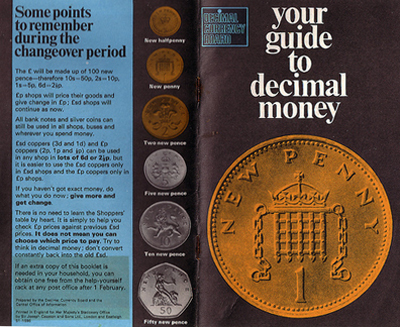 Forty years on, it’s an ideal opportunity for nostalgia about the wonderful coins we had before that Decimal Day. The £1 remained the basic unit of our currency and in those days we had green £1 notes, rather than the brassy coins we have today – those were introduced in 1983 and the £1 note was withdrawn in 1988. But now the £1 was divided into 100 new pennies. Previously there had been 240 old pennies, not that we thought of it like that. There were 12 pennies in a shilling and 20 shillings in a pound. We had our complicated (imperial) weights and measures tables on the back of every red exercise book and many was the childhood hour we spent memorising them. Coins were so much bigger then, and the non-decimal system made sure we were good at arithmetic. No wonder our “times tables” went up to 12, rather than the obvious 10 (obvious because we have 10 digits on hands and feet, made for counting on). A pocketful of pennies also contained the history of our kings and queens for more than a century. Before decimalisation came in, we were able to amass portraits in copper of Queen Victoria, Edward VII, George V, George VI and Queen Elizabeth II. Of course George VI is much in the news in 2011 with the success of the film The King’s Speech.